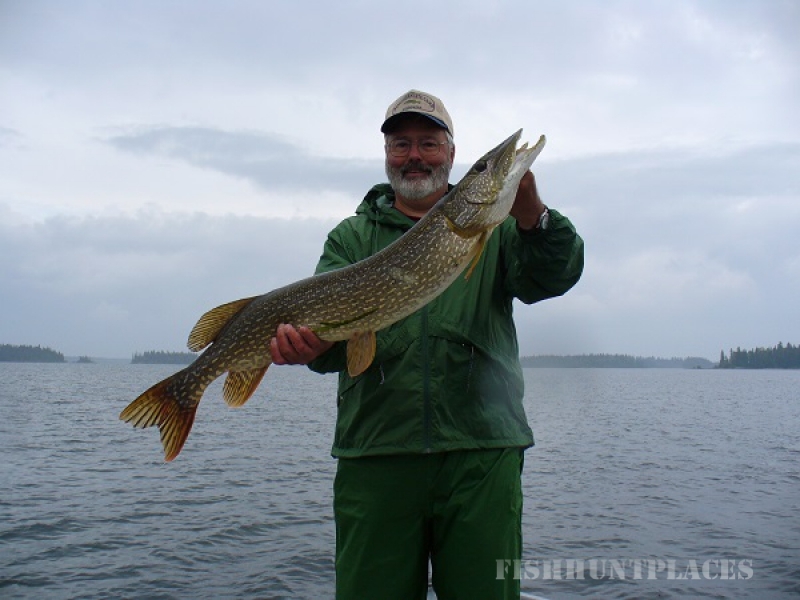 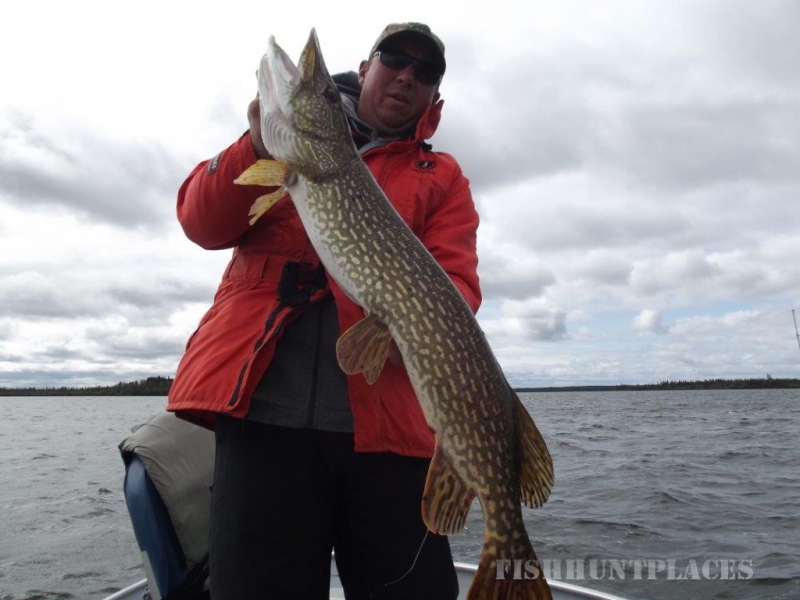 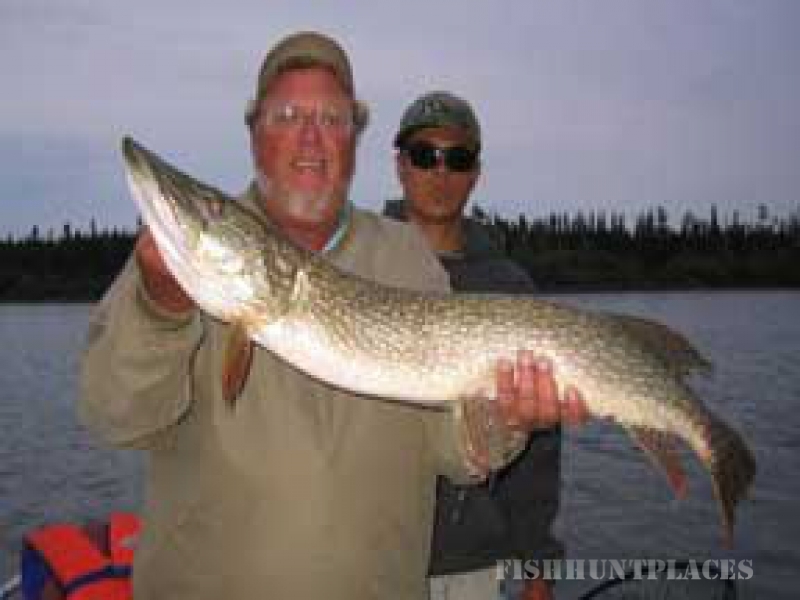 Elk Island Lodge on God’s Lake, in Northern Manitoba, Canada is a remote fly in fishing lodge that has fantastic fishing for Northern Pike, Walleye, Lake Trout and Brook Trout. 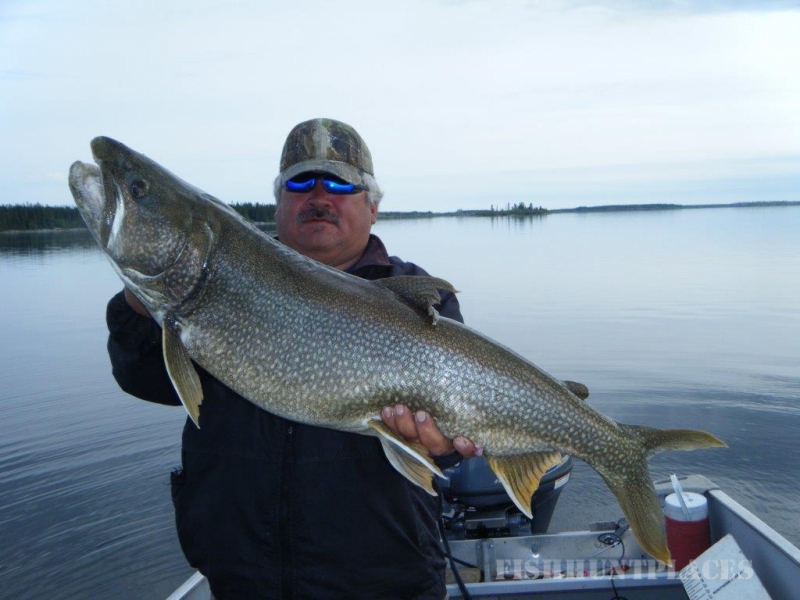 Our resort has a bar, a hot tub, a tackle shop, a pool table, a dining room and a fireside lounging area for after dinner drinks. 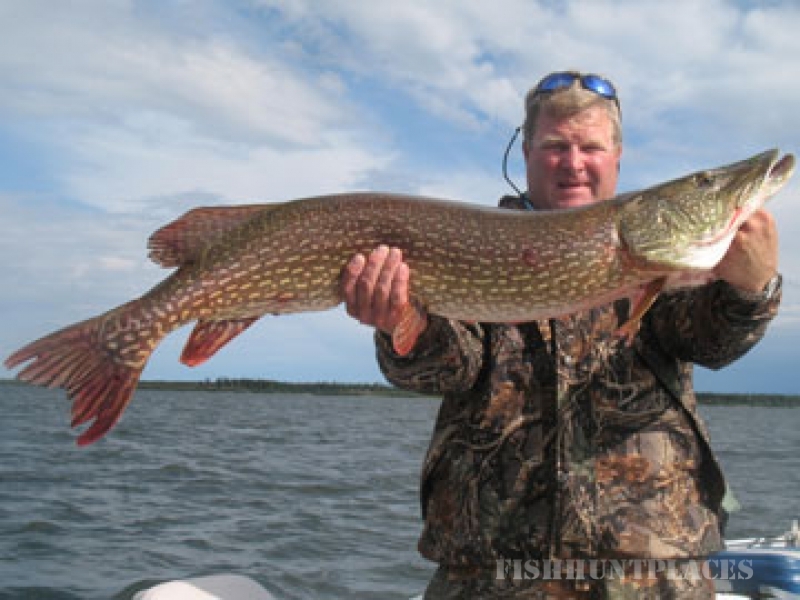 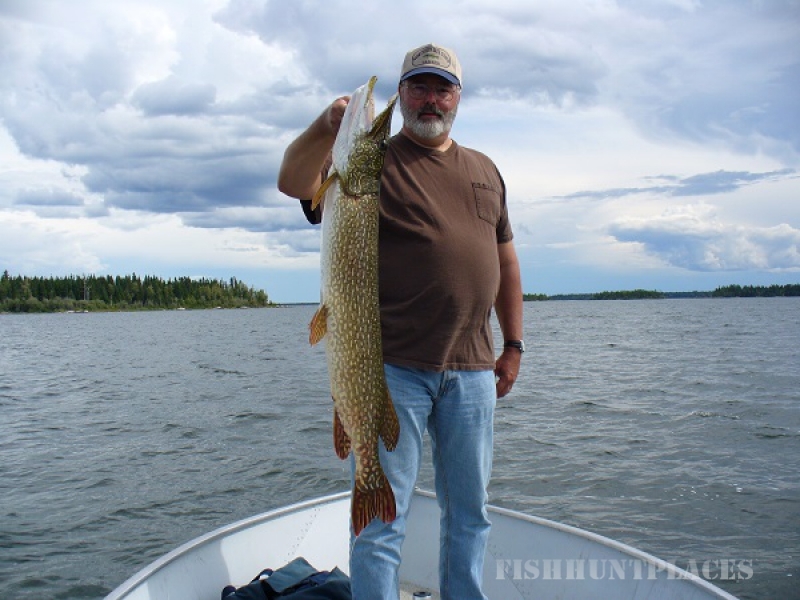 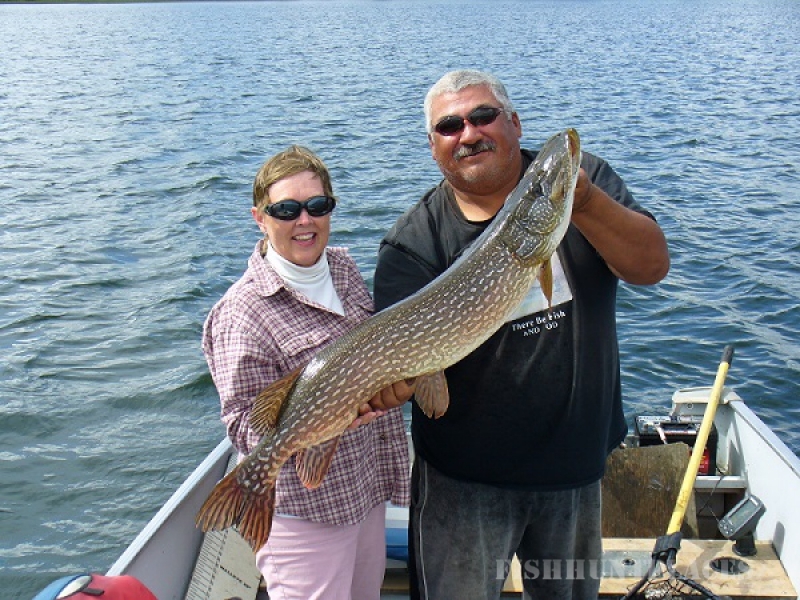 Our trophy fishing is surpassed by no other lake in Manitoba because our experienced, friendly guides take you to the best spots on the lake. 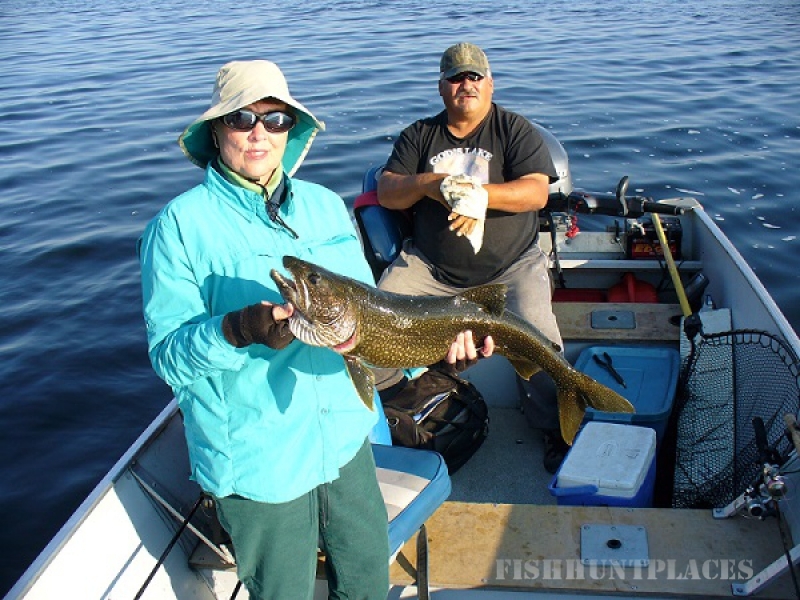 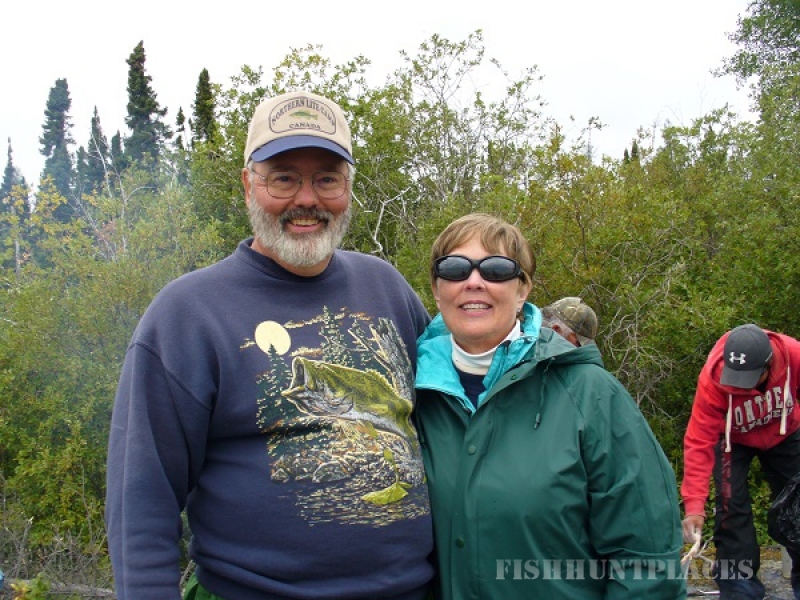 They are also experts on the famous God’s River where huge Brook Trout are found.